I have been hearing a lot about Moroccan Oil. Celebrities like Nicole Richie and Rachel Zoe swear by it. It's supposed to be the shizz for your hair. Now, I myself am more of a drugstore girl for my hair products, but I think I may want to buy this stuff. 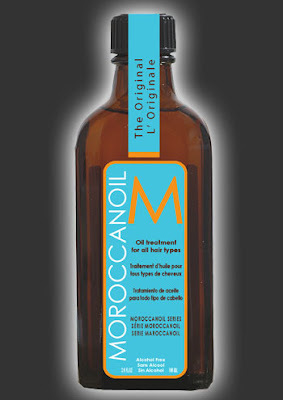 Have any of you ever tried Moroccan Oil? If so, what did you think?